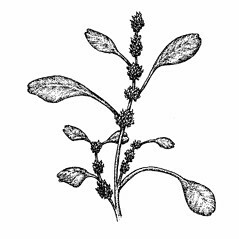 Native to the Mediterranean, livid amaranth was formerly cultivated as a vegetable in Europe, and in this way was introduced as a weed in much of the world, including parts of North America. It has been found in sandy, disturbed areas in Massachusetts and Rhode Island. Euxolus viridis L. var. 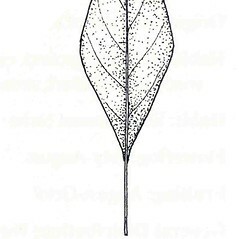 polygonoides Moq. 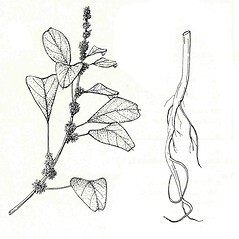 livid amaranth. 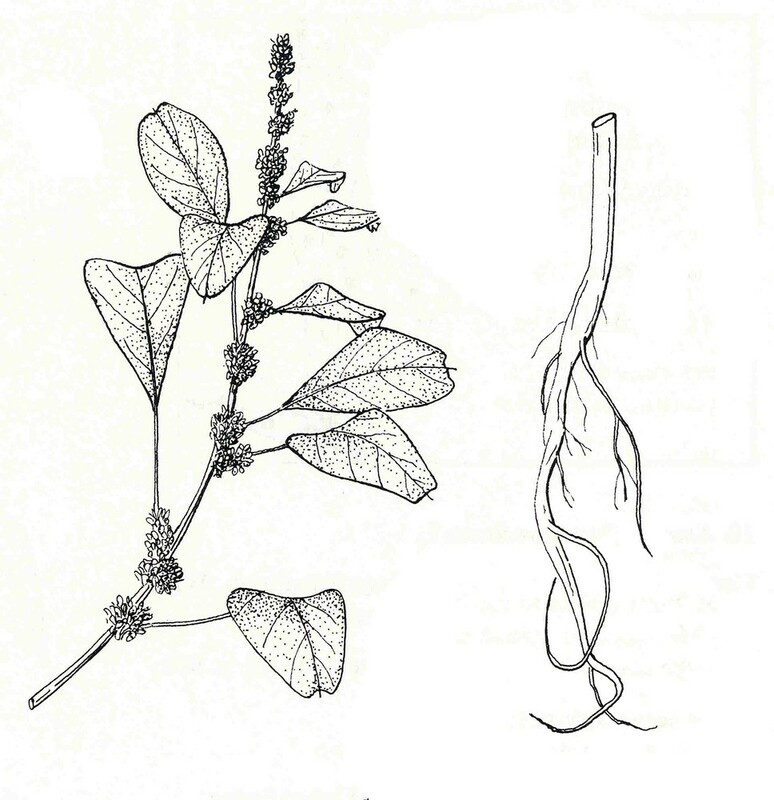 Amaranthus ascendens Loisel. var. polygonoides (Moq.) 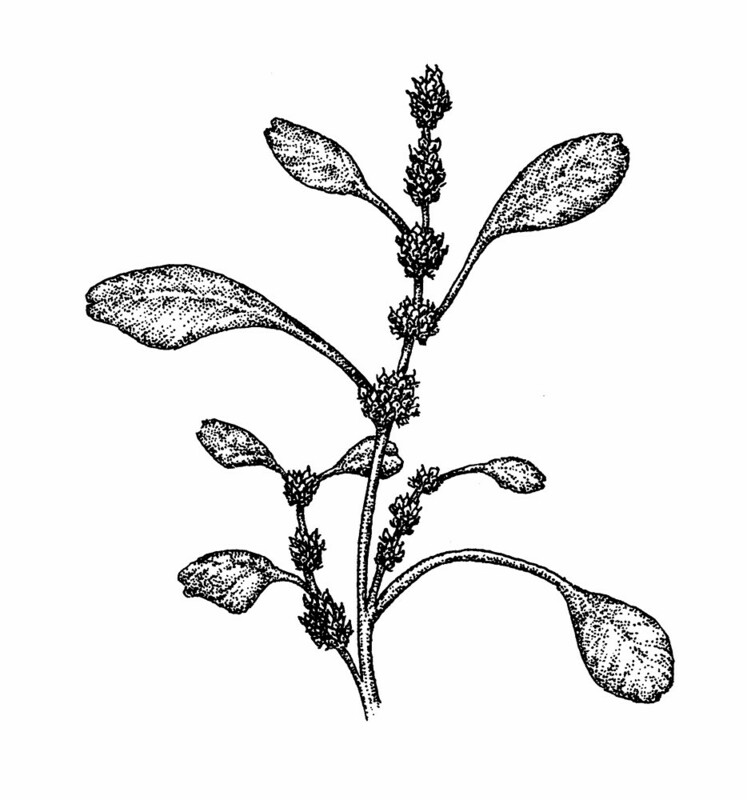 Thellung; A. blitum L. ssp. 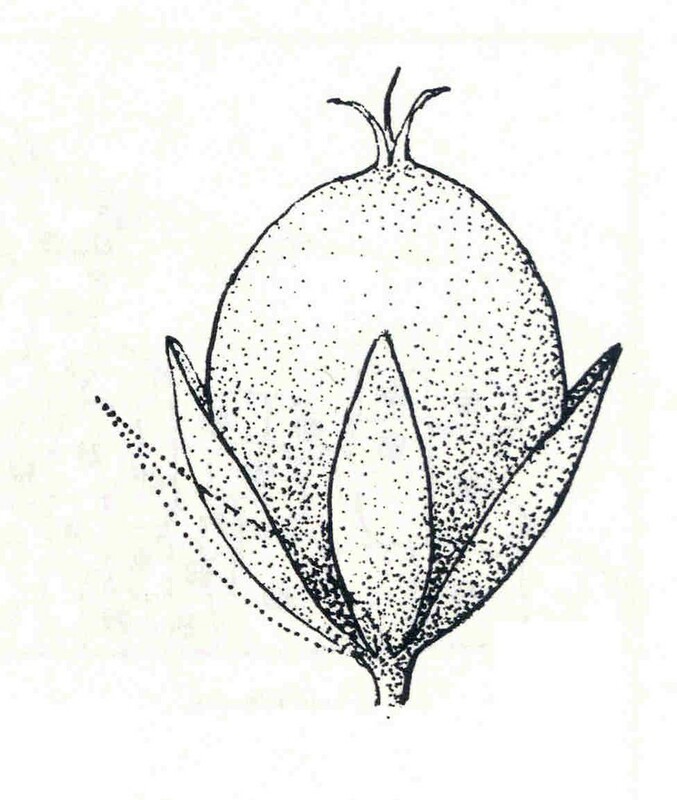 polygonoides (Zollinger ex Moq.) Carretero; A. lividus L. var. 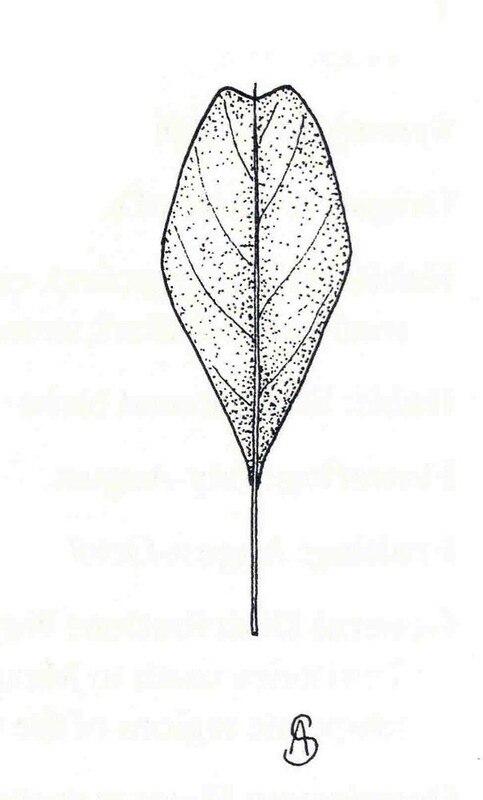 polygonoides (Moq.) Thellung ex Druce; Euxolus viridis L. var. 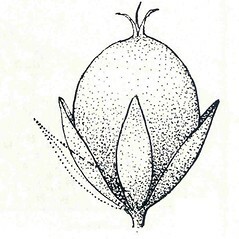 polygonoides Moq. • MA, RI; also reported from CT by Magee and Ahles (1999), but specimens are unknown. Sandy, disturbed areas, dumps.